As much as we love our pets, unfortunately there are times when we can’t take them with us. 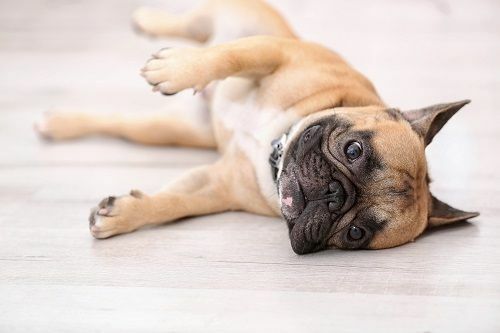 Pet boarding at Gully Animal Hospital offers a safe, secure alternative to leaving them at home alone, or with friends or relatives who might not be able to keep an eye on them or not have professional training to act in case of an emergency. 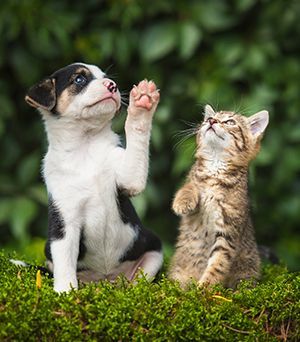 Boarding your cat or dog with Gully Animal Hospital ensures that your pet not only is fed and protected from the elements, predators, or household accidents, but we also provide interaction, companionship, and activities to keep them engaged. Travel is stressful enough – you can have peace of mind that your pet is being looked after by someone you trust, who will take as good care of them as you do. Before boarding your pet, make sure their vaccinations are up-to-date. This helps maintain a safe, healthy environment for all of the pets boarding with us. 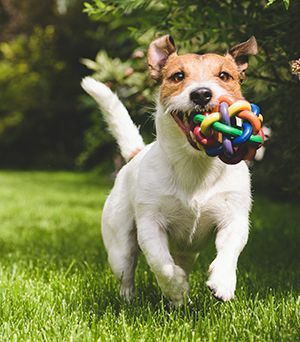 For dogs specifically, these include rabies, canine DHPP (distemper, hepatitis, parvo, parainfluenza), leptospirosis, bordetella (kennel cough), canine influenza H3N2 and the canine influenza H3N8. 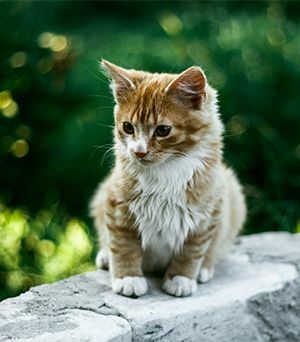 Cats must also be immunized against rabies, as well as FVRCP (feline rhinotracheitis, calicivirus, panleukopenia) and feline leukemia. Consult with your veterinarian before making your boarding arrangements if you are unsure about your pet’s immunization record or have any questions. Your pet must also be free of fleas and ticks. Please remember your pet’s medications and any special foods they may be on. We will provide bedding for your pet during their stay.